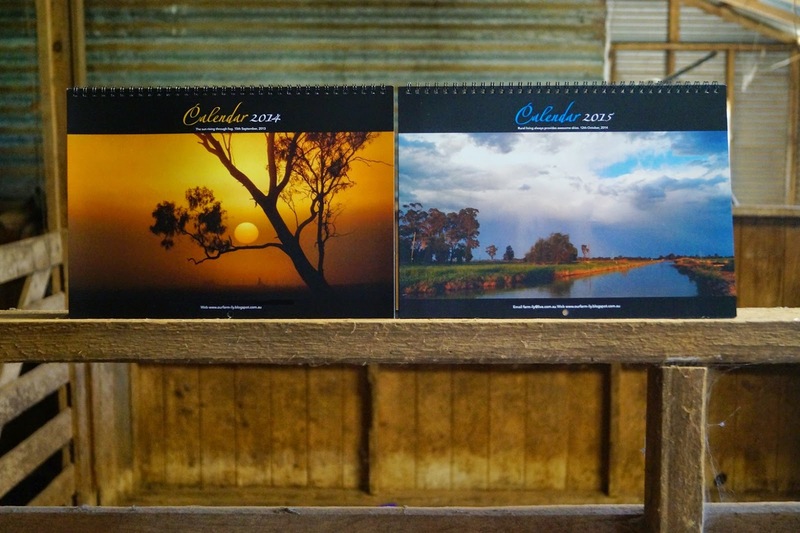 Nearly time for the new Farm-ily calendar. Who else makes calendars with their blog photos? I find it hard to narrow down the 100’s of photos to just a dozen. So I pick my top 30 and all the family votes on their top 12. This makes it much easier to then pick the final 12 (+ 1 bonus for the cover). Would love to hear what you do. I love your rural photography! No, never done a calendar, but it's on my to-do list!! I've done one for the last few years but I narrow down from all the photos from the year. Recently I get a little input from Mr Sparky but mostly it is just me picking them. I usually have them ready for Christmas presents but this year it is still sitting half done. Fabulous idea Lynda! I think I'll have to upgrade my camera before I attempt this. I've not done a calendar before.....what a great idea ! I've done this for the second time this year - first time was just a large one 'page' one but this one was a proper calendar as gifts. A few favourite photos stood out to be used but it did take me a while to make the decisions! I have done it for several years and include family birthdays and anniversaries. I am "decision-challenged," so selecting the photos is really tough for me, too. However, I just make the decisions myself, so I can surprise people with the end result.